What do oil funnels have to do with Christmas? 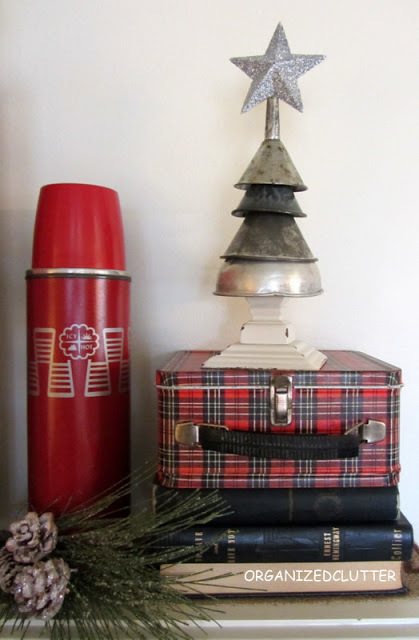 Everything if you're making an oil funnel Christmas tree! 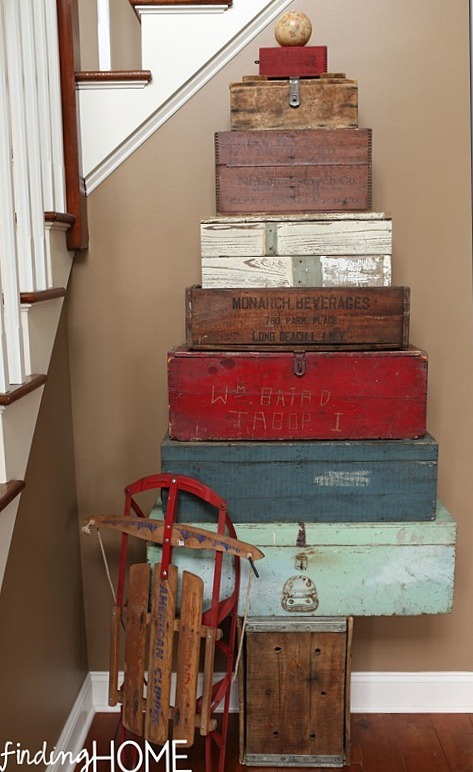 Don't you love a good old ladder project? 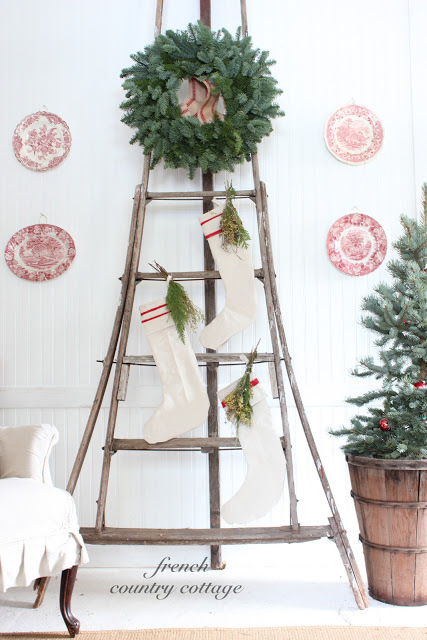 Well, this orchard ladder takes love to a whole new meaning. 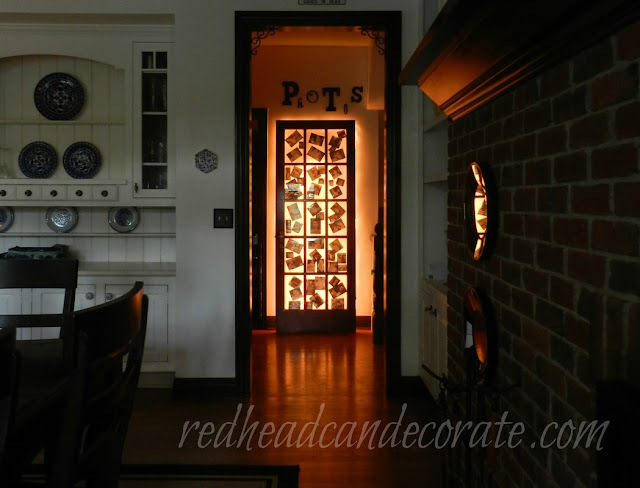 Especially how Courtney chose to use it this Christmas. 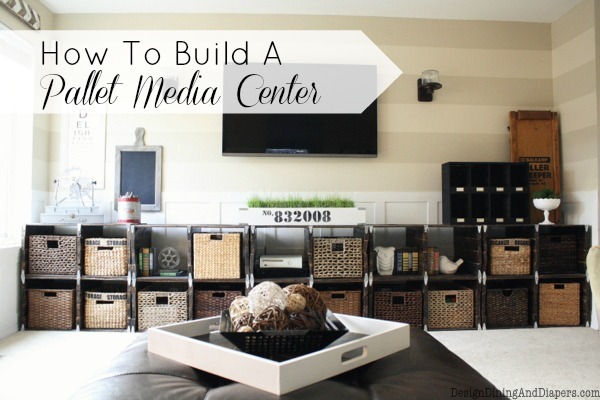 Creating a rustic TV media centre out of pallet wood? Yes please! 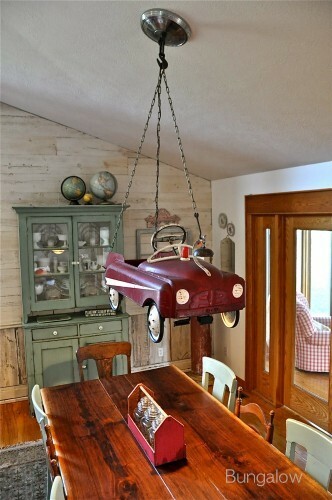 If you like pedal cars and love unique lighting, you will LOVE this spin on a vintage firetruck pedal car chandelier! Why not glam (junk?) 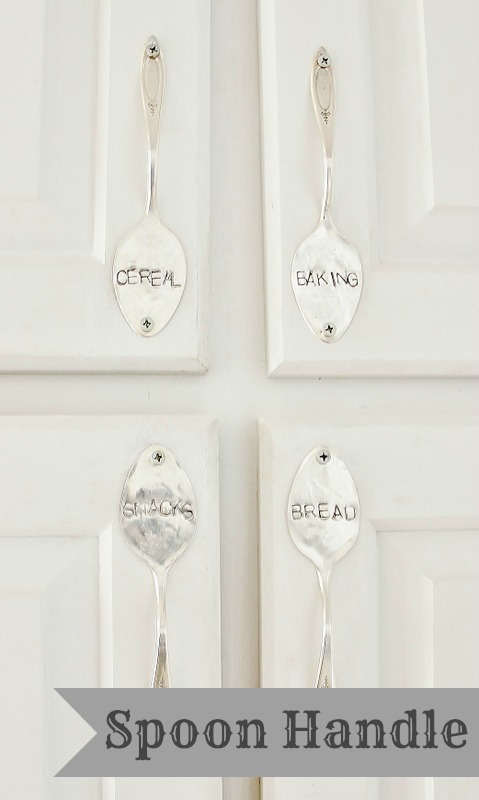 up your cabinets with some unique stamped spoon hardware?